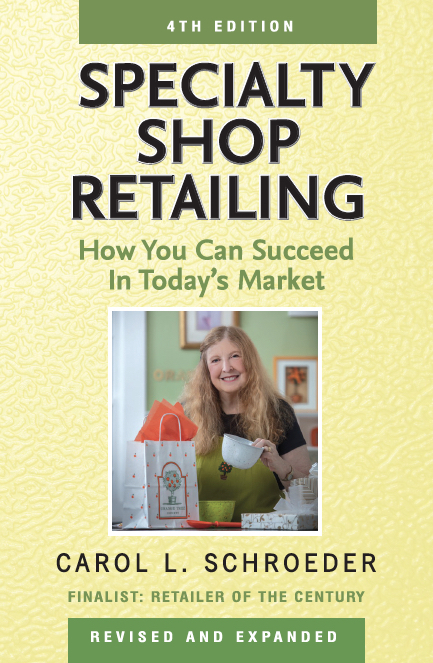 Specialty Shop Retailing: How You Can Succeed in Today’s Market is the 4th edition of a book widely praised for its enjoyable writing style and wealth of practical information based on the author’s 40+ years as an award-winning independent retailer. In addition to updated information about every aspect of running your own store, this new edition includes new chapters on utilizing social media and on making the most of your website for promotion and sales. It contains links to practical, user-friendly forms that can be downloaded for free, tips from successful shopkeepers around the country, and countless ideas designed to help both new and experienced retailers achieve sustained success.